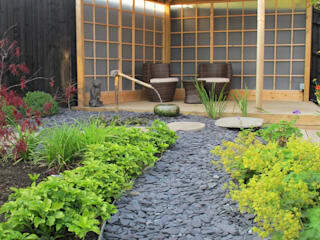 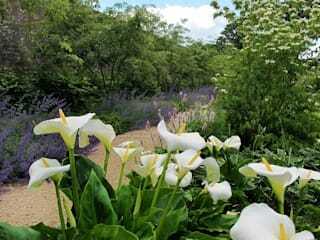 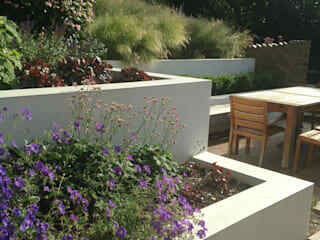 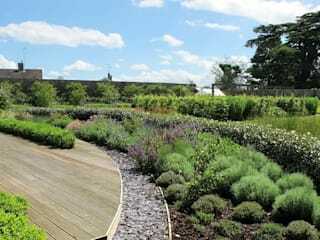 We offer Garden Design in the South West of England and London and Home Counties. 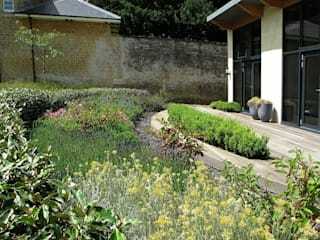 Creating beautiful gardens, across the South of England, designer and owner should work closely and in partnership from day one. 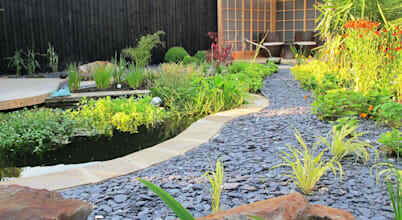 My creative and imaginative landscape and garden design approach, combined with a highly qualified and experienced landscape team, means that not only will you be happy with the result, you will also enjoy the rich and varied process along the way. 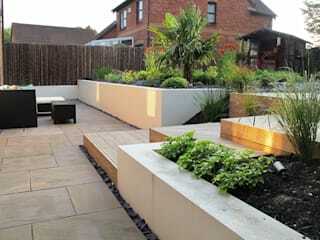 I hope once you have viewed my portfolio and seen the quality of our work you will feel inspired to get in touch. 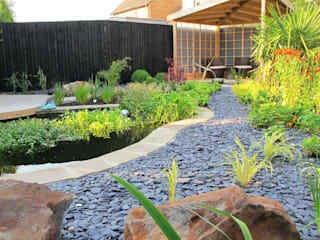 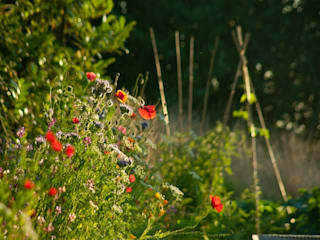 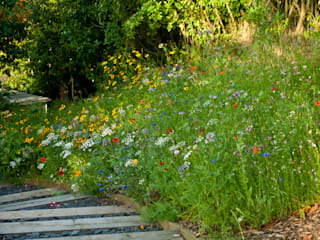 I would love to help create a garden you will enjoy for years to come.